Michell China has successfully completed the installation of hundreds of WM52 RH transmitters in a metro project in China. 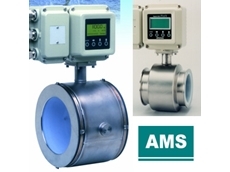 AMS Instrumentation & Calibration have released NOSHOK 800 series of indicating pressure switch / pressure transmitters. 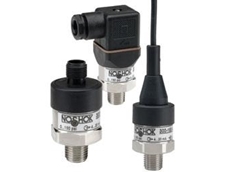 These pressure switches provide continuous pressure monitoring and allows programming of the set points without pressurising. Available as a pressure switch / transducer with one switch output and one analogue output (4-20mA or 1-10VDC) or as a two switch output electronic pressure switch. Set points, contact functions ( n.o. 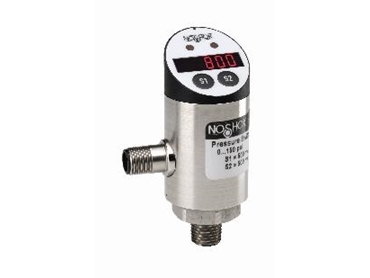 or n.c. ), reset points, contact function ( hysteresis) of NOSHOK 800 series of pressure transmitters can be easily adjusted via two buttons on the indicator head. The indicator has 7 segments, 4 digit LED display and a 330 degree rotatable indicator head. 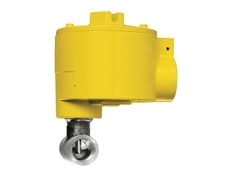 Ranges of these indicating pressure switches are available from -100kPa to 62MPa through simple two key programming and integrated password protection features. 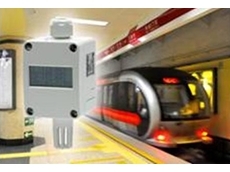 The unit is also available in a temperature switch / transmitter version.